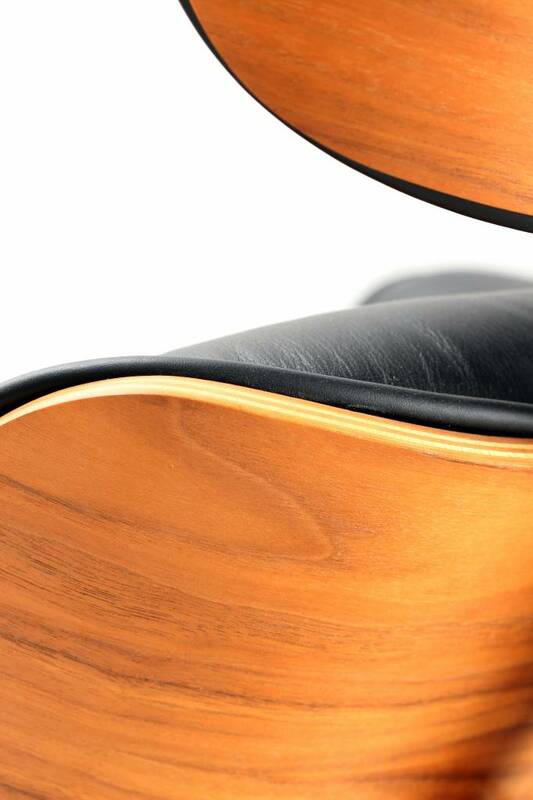 Wow, one of the most beautiful seats on earth ... 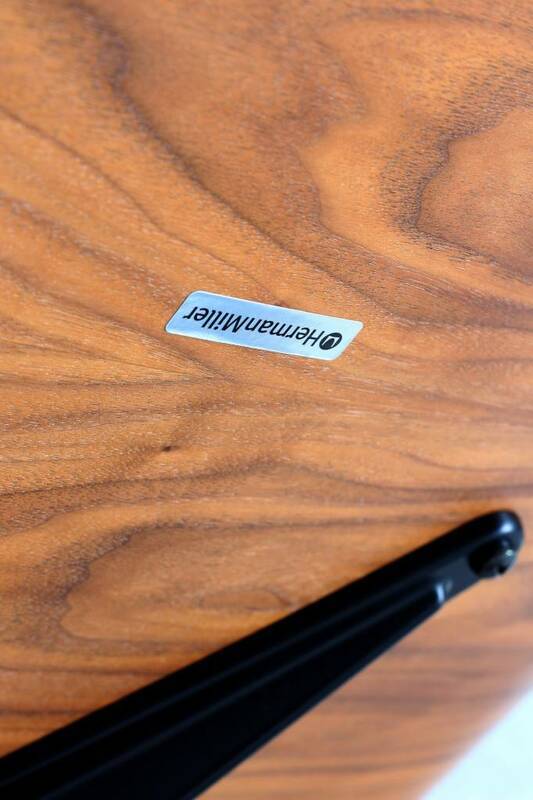 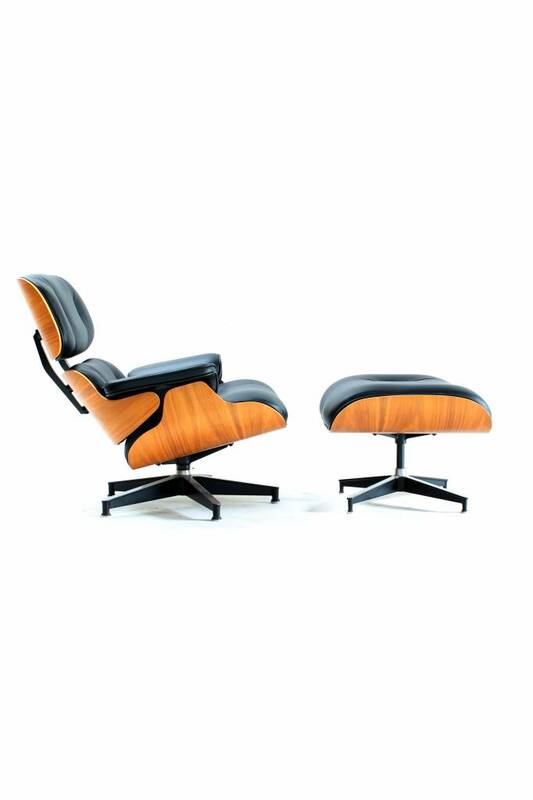 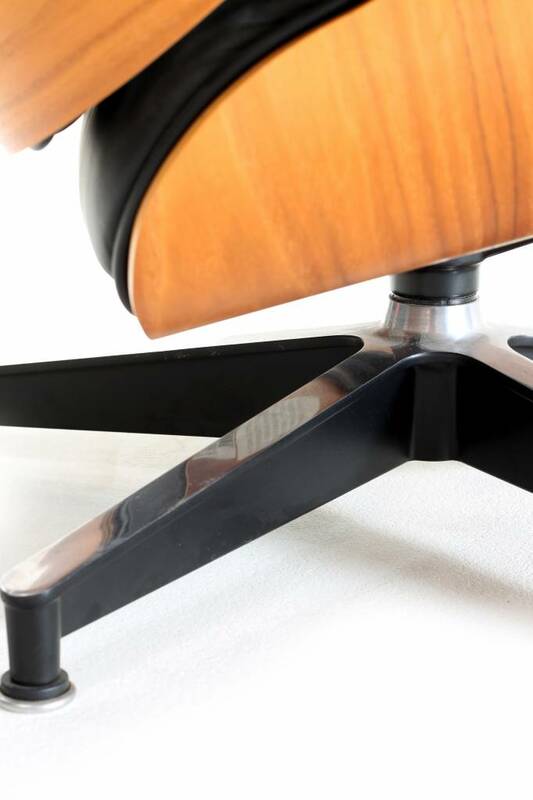 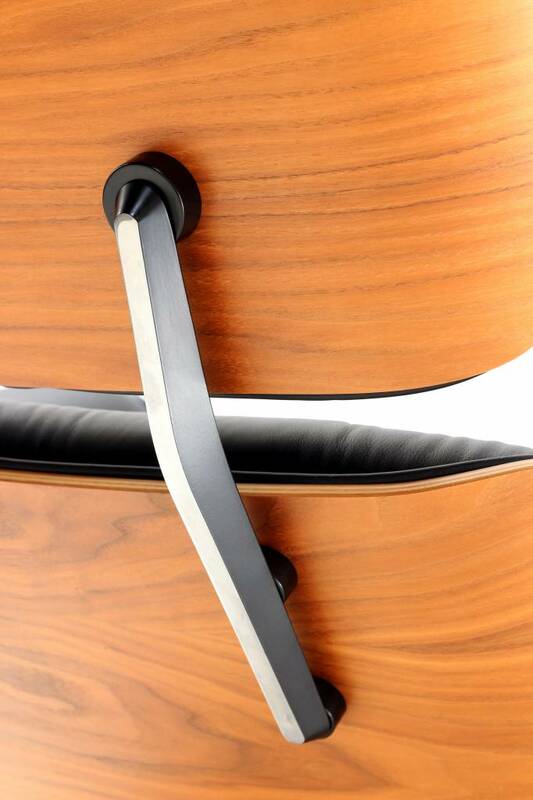 The Charles Eames Lounge Chair produced by Herman Miller is a real icon and remains the chair you still have to date. 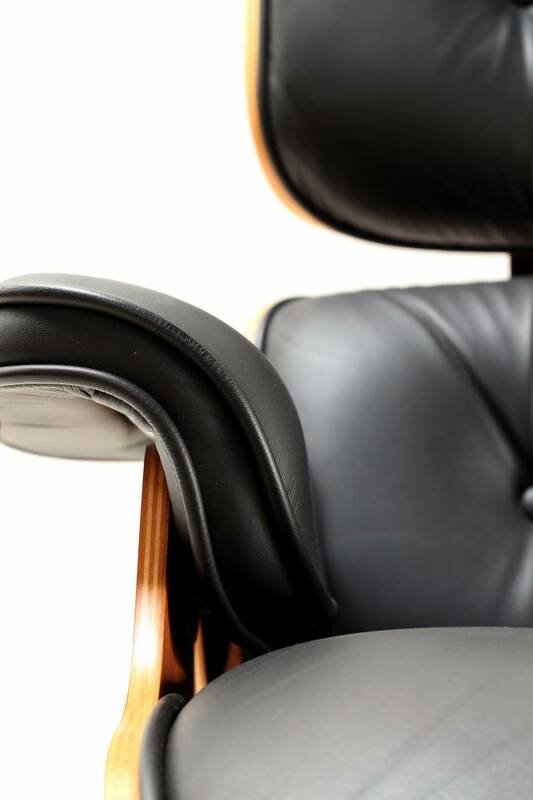 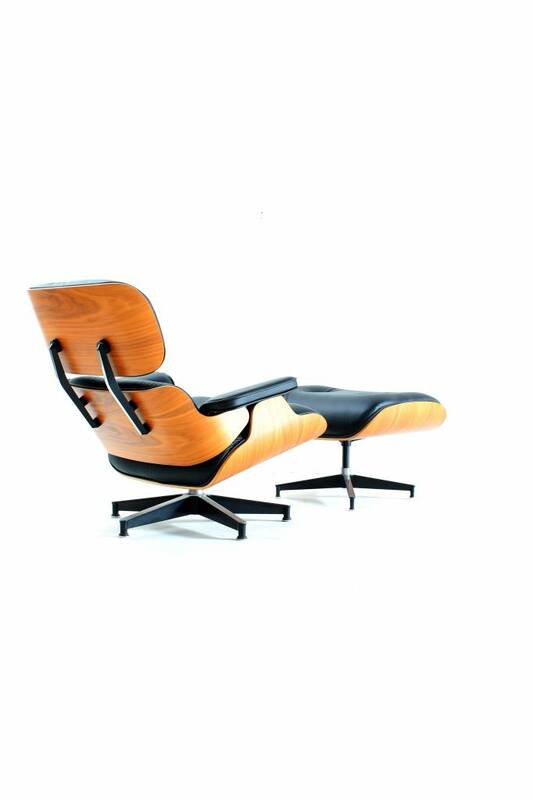 This Eames Lounge Chair with ottoman was purchased in 2009 and is in sublime condition! 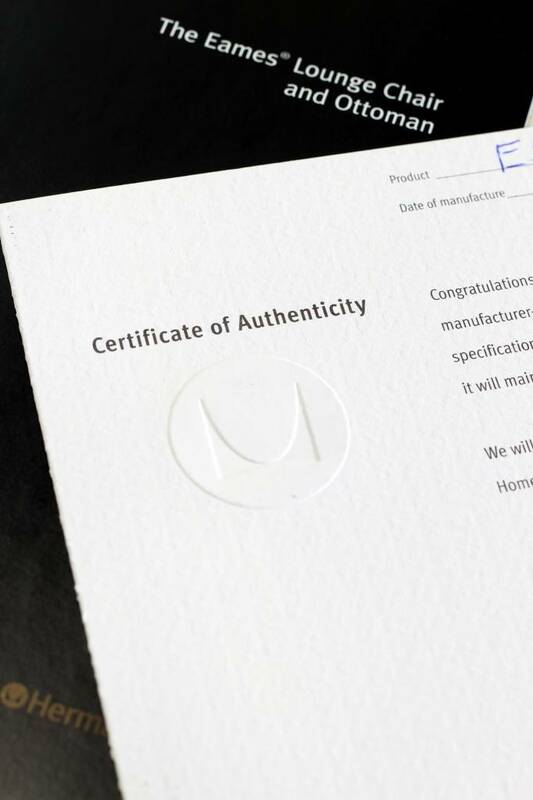 The lounge chair is provided with a certificate of authenticity. 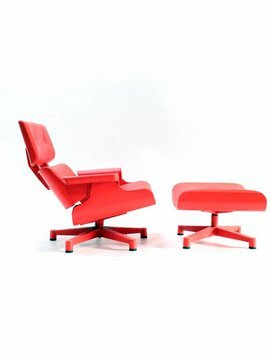 It is difficult to turn a real American Herman Miller production on the head because vitra has the license for sales and production in Europe. 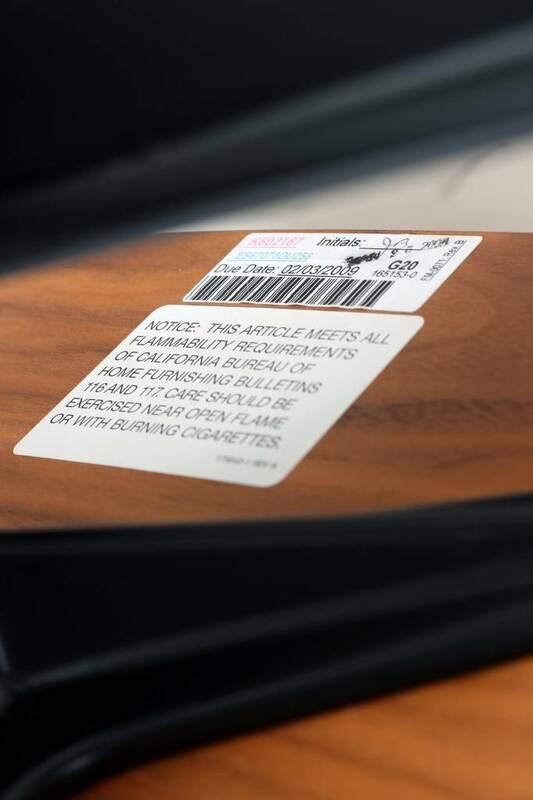 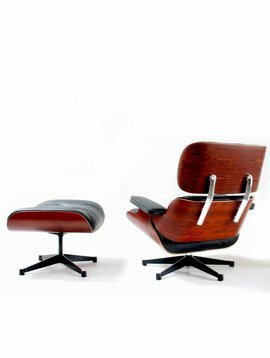 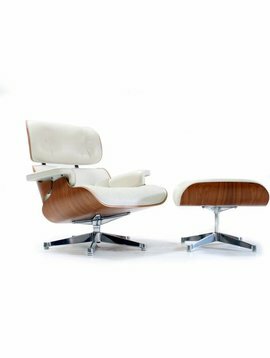 Herman Miller made the very first Eames Lounge Chair in 1956 and to this day they still do this according to the guidelines of Charles Eames.